Enjoy beautifully attractive Tia Carrere as a math tutor from My Teacher's Wife as she seduces her young student. 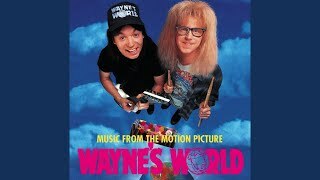 Artist - Tia Carrere Label - Reprise/Warner Bros. Wayne's World Soundtrack Just for fun. Tia in red underwear from the movie FINE GOLD. Italian language.